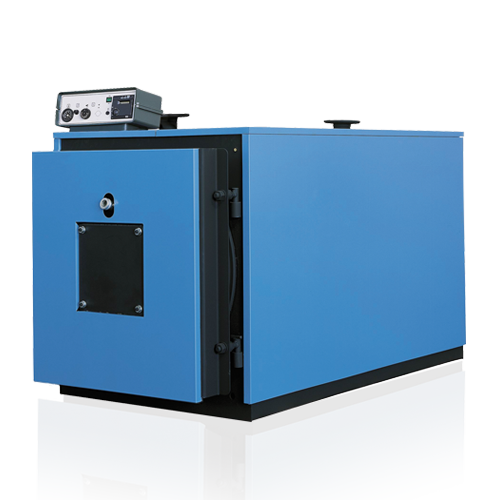 The Simerac AR is a high-powered, steel, multi-fuel boiler, designed to work effectively on mid to high temperature heating systems with a double pass heat exchanger. For optimal use, it is designed to work with two-stage gas or oil pressure jet burners, with weather compensation built-in as standard. There are eleven versions available, ranging from 81 kW up to 505 kW.